Real Madrid president Florentino Perez wants to bring in Bayern Munich defender David Alaba during the next transfer window. The 26-year-old has over 280 appearances under his belt for the Bavarians, having spent the last seven years of his career at the Allianz Arena and firmly establishing himself as one of the team’s most important players. The Austrian left-back has featured prominently once again this term and is one of the few players in Niko Kovac’s squad whose level has not dropped, as Bayern have slipped seven points behind Borussia Dortmund in the Bundesliga table. 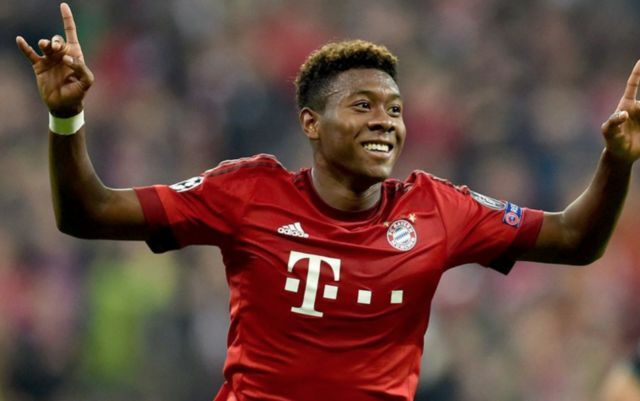 According to Don Balon, Alaba has been far from happy with the German champions’ recent form and is hoping to secure a move to a club capable of winning the Champions League in May. 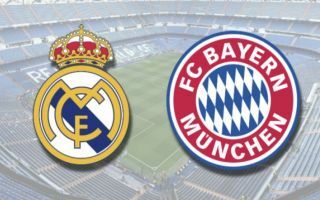 Don Balon reports that Real Madrid, who have won the European Cup the last three years in a row, are planning to make the disillusioned Bayern superstar their number one target in January, with Perez hoping to reinforce the team’s defence. Los Blancos have not looked anywhere near the same force they were last year, having sold club record goalscorer Cristiano Ronaldo to Juventus during the summer and fallen four points behind arch-rivals Barcelona in the La Liga table. A 5-1 drubbing at the Camp Nou back in October cost Julen Lopetgeui his job and he was replaced by Santiago Solari, who has overseen four wins in a row, however, question marks remain over the team’s overall quality. Alaba is a highly experienced player capable of functioning on either flank and in a more attacking role, with a reputation for being one of the most reliable and technically proficient full-backs in Europe. He could certainly add a great deal of quality to Solari’s squad and tighten things up at the back ahead of a crucial second half of the 2018-19 campaign for Madrid.